several days ago we made the exciting announcement that this coming sunday, february 14, we’ll be kicking off weekly gatherings. we’ll begin this new phase of our community with a series called confessional booth that will take a look at the guiding theologies of our church. 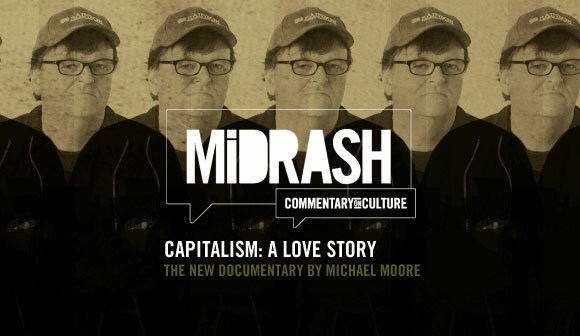 think eikon meets postsecret. it should be a really great time to learn about this thing called eikon and connect with a new faith community. so, beginning this sunday, our new meeting space will be at r street community church’s building, located on the corner of r st. and university ave. in the midtown/heights area. it will be more than sufficient for our growing community and should be a great space until we transition into our own space in the late summer/early fall. one of the things we’re particularly excited about with this new space is the fully functional children’s areas. whereas we’ve been limited with our childrens’ activities due to our previous meeting spaces, this new space will allow for us to begin to fully realize our commitment to families with children. so, if you have children, know that your child(ren) will have a space committed to them with competent and caring workers. see you on sunday, february 14 at 6 p.m. for confessional booth! This is a post from a good friend of mine and co-leader of Eikon Church, John Hardin. I say this b/c I am very happy that as a new church some of eikon’s first appropriated financial resources are going towards providing for the homeless and not finding or building a new church building. This is not meant as a big ol’ pat on the back or ‘atta boy, but instead if you read John’s post (link included below) he completely expresses my point of view on the new monstrosity of a church building to be built in Dallas. 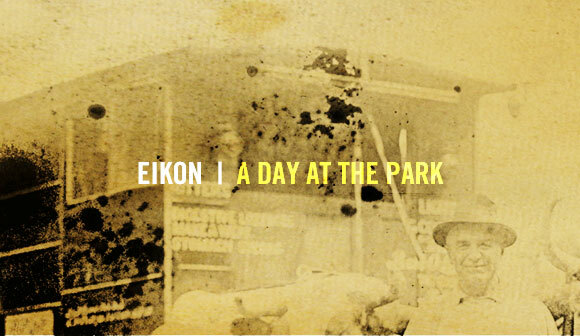 i’m excited to invite you guys to EIKON’s a day at the park on sunday, october 4! we’ll gather at noon at murray park (map below) for lunch and an opportunity to hang out and meet some new people. one of the things we want to do in these early days—without a regular weekly meeting space—is to balance our not-so-kid friendly gatherings with those that are conducive to children. whereas our last couple gatherings have been at places that didn’t allow for a lot of family interaction, our day at the park should be a great chance for people—whether you have kids or not—to be able to enjoy a much more relaxed atmosphere with no agenda other than to get to know some people, eat great food and maybe play a game or two of volleyball. Trimmings: Lettuce, Tomato, Onion, Pickles, etc. in addition to food, if you have any kind of games or recreational equipment, feel free to bring it. of course, we’re always concerned with safety first, so make sure to bring out your jarts or maybe your old “name that lead paint chip” board game… we’ll be in pavilion 4, which is directly in front of the playground, but it’s never a bad idea to bring some extra games or sports equipment. alright, we hope to see you on october 4th. spread the word. this is a great time to invite some friends. where’s murray park? find out here.